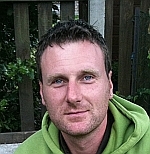 We would just like to express our thanks for the brilliant work you did for us recently. 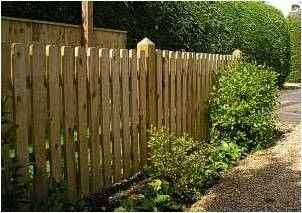 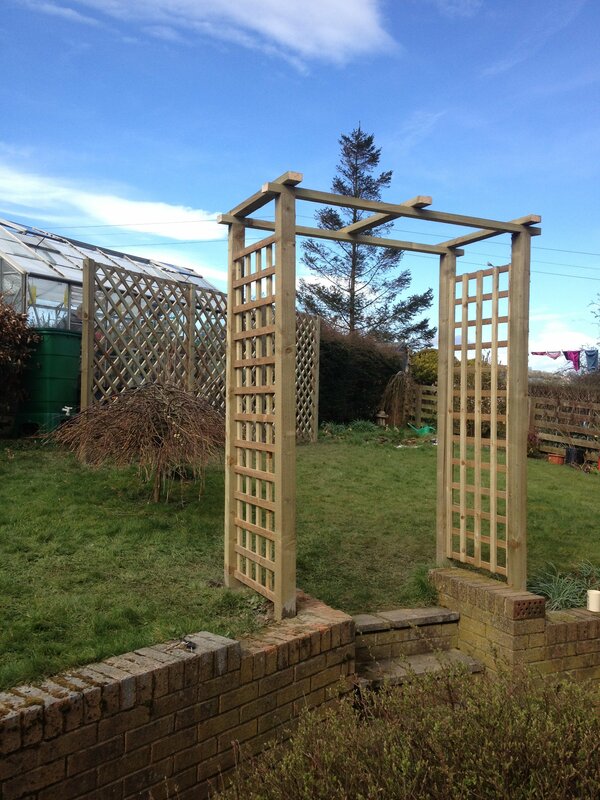 We are really pleased with the high quality of work you did for us from the design and planning to the completion of the work at a very competitive price. 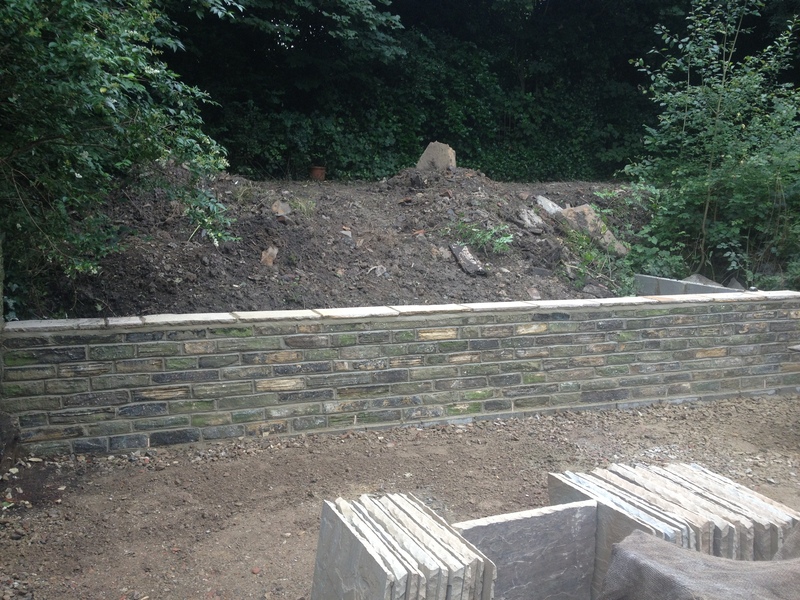 It was refreshing to be quoted a start and completion date that was achieved. 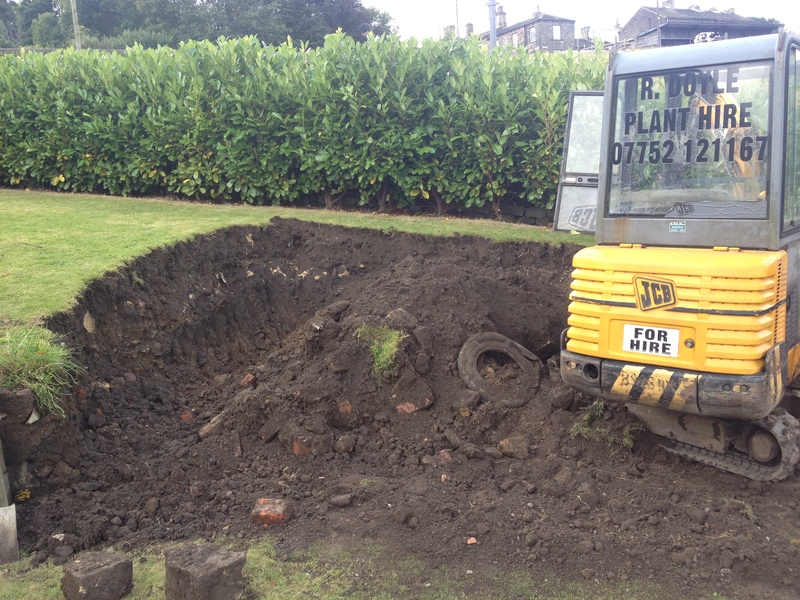 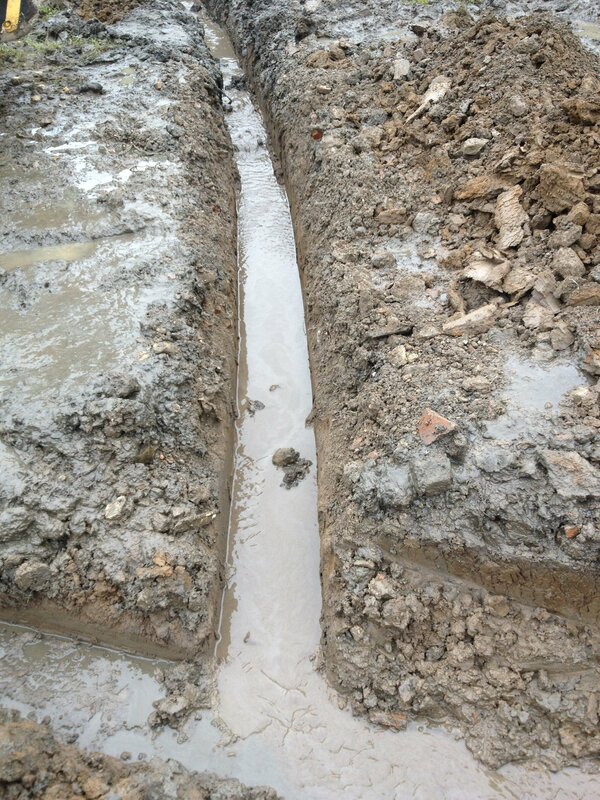 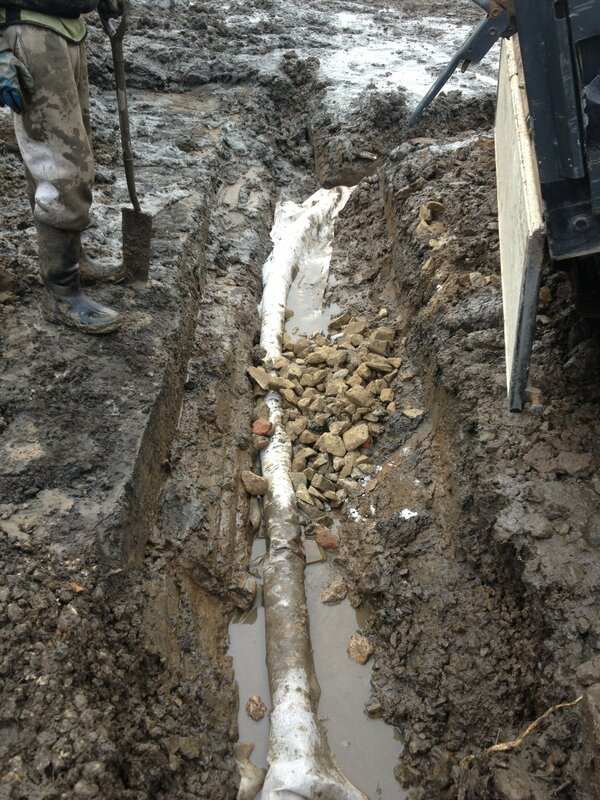 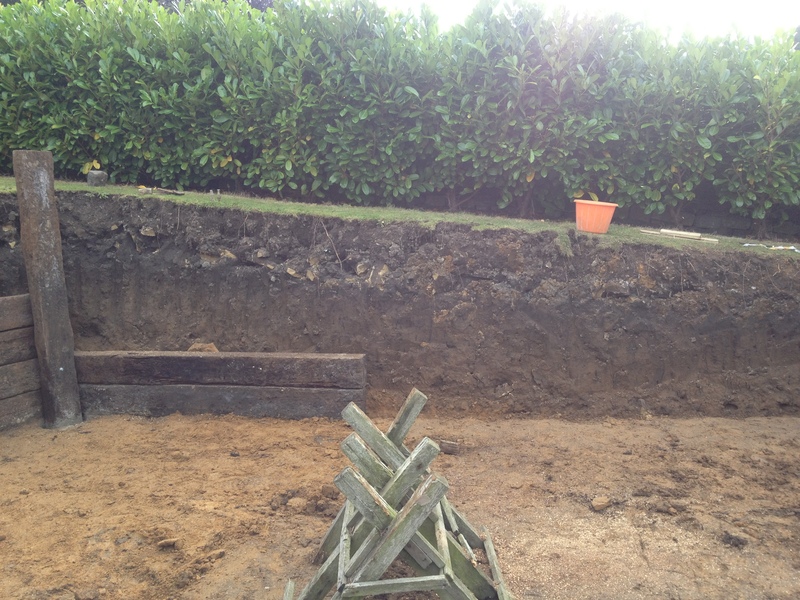 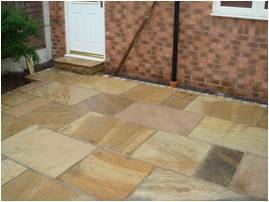 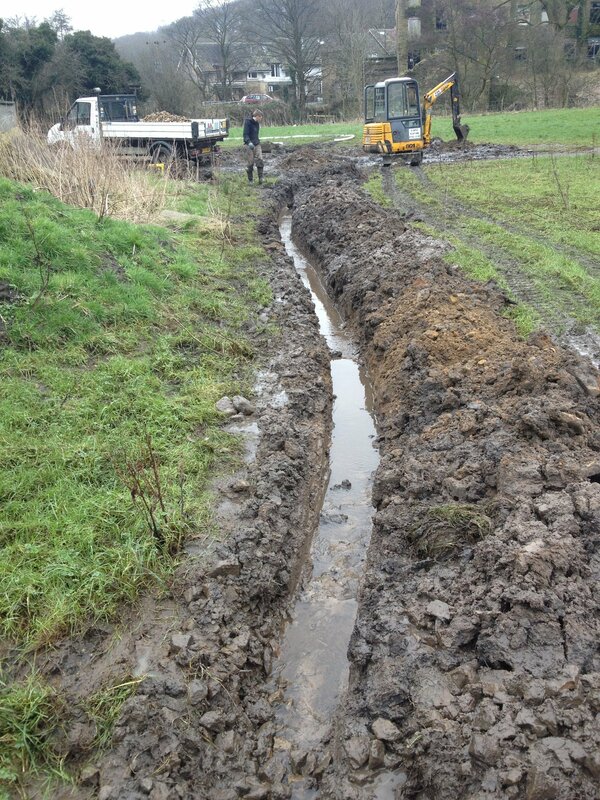 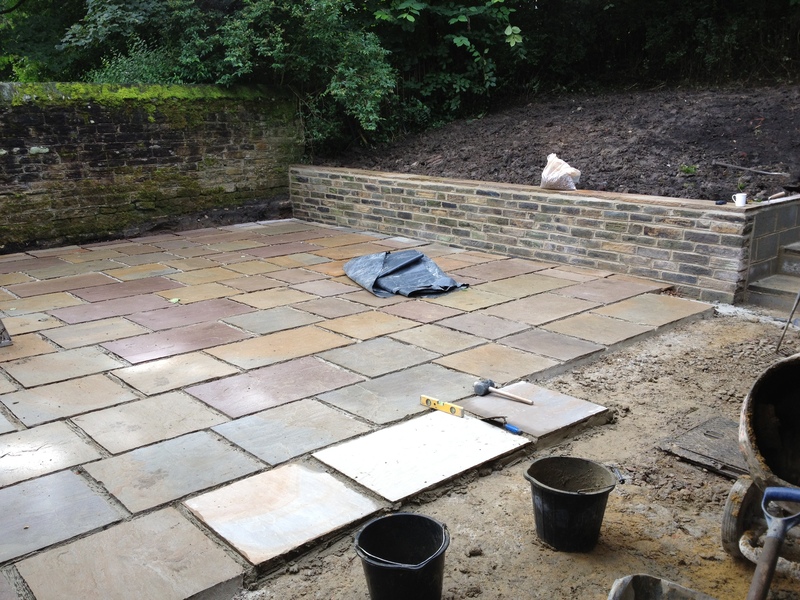 We have been very impressed with the professionalism of you and your team, and will have no hesitation in recommending RS Groundworks to anyone else. 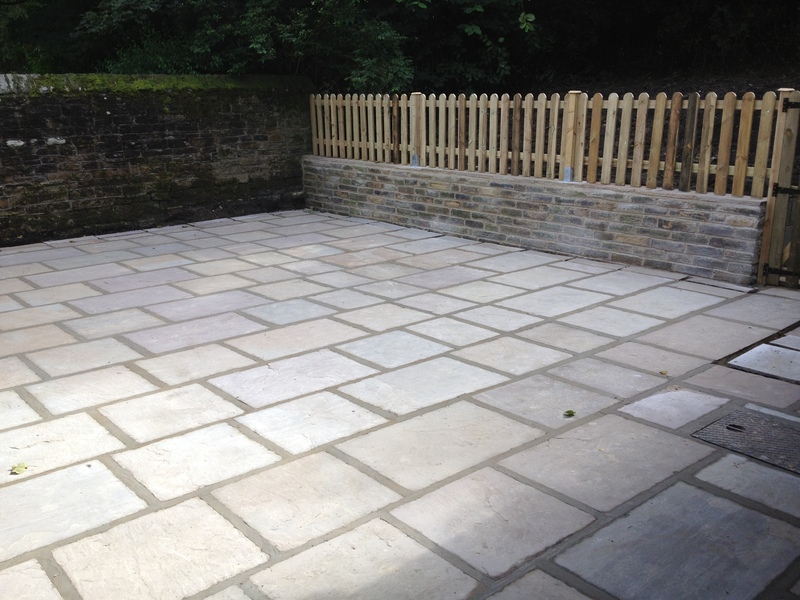 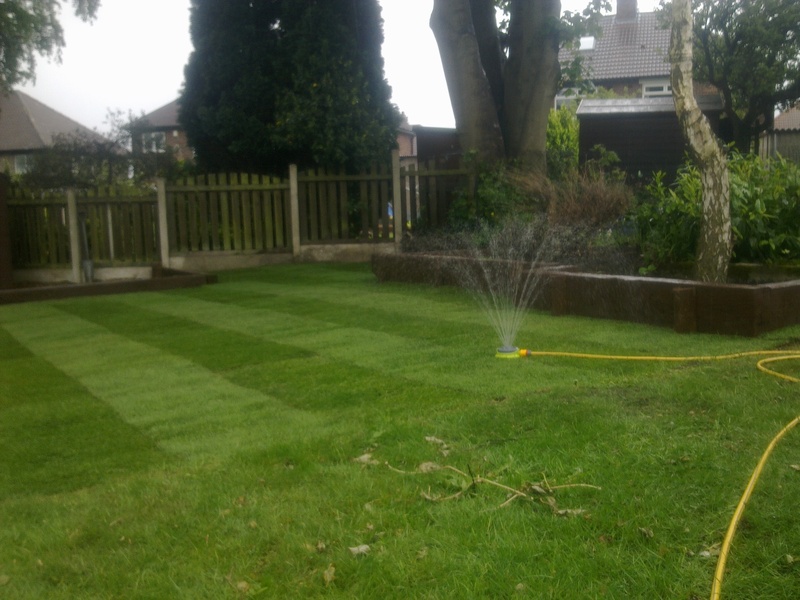 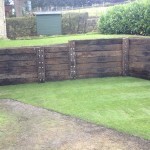 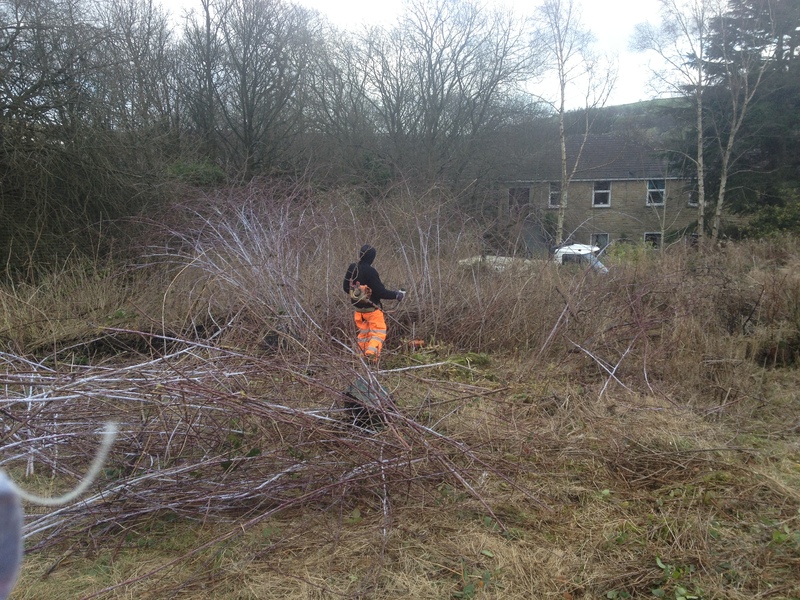 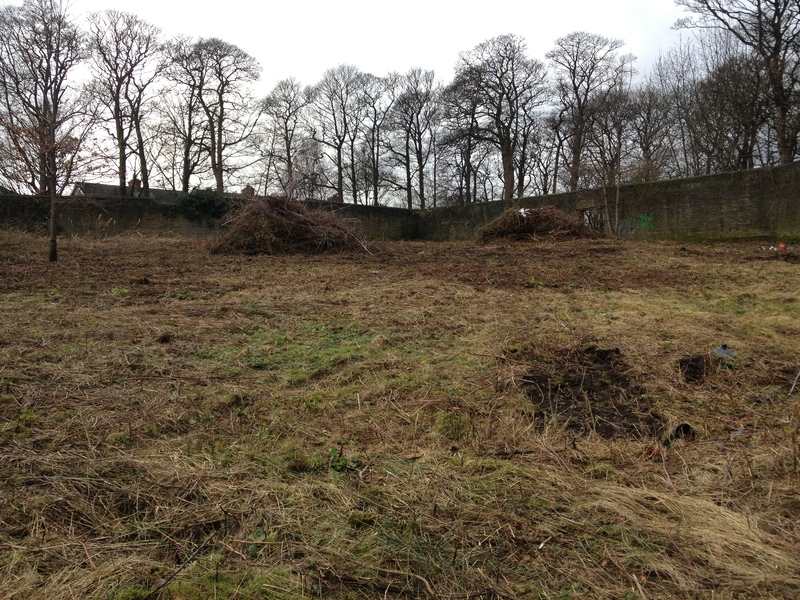 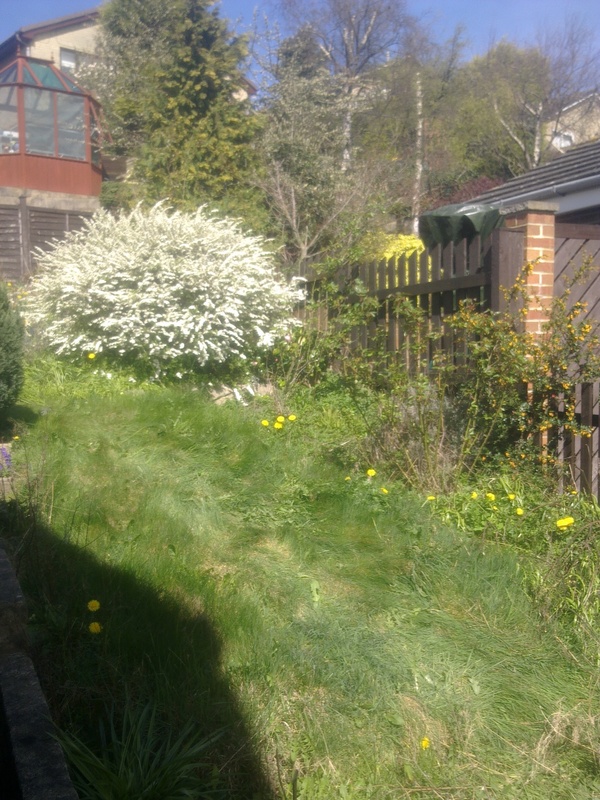 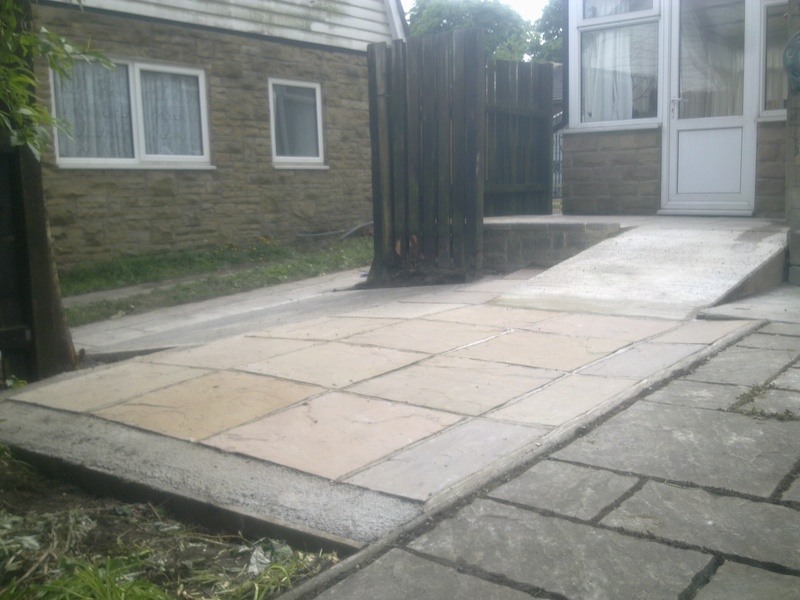 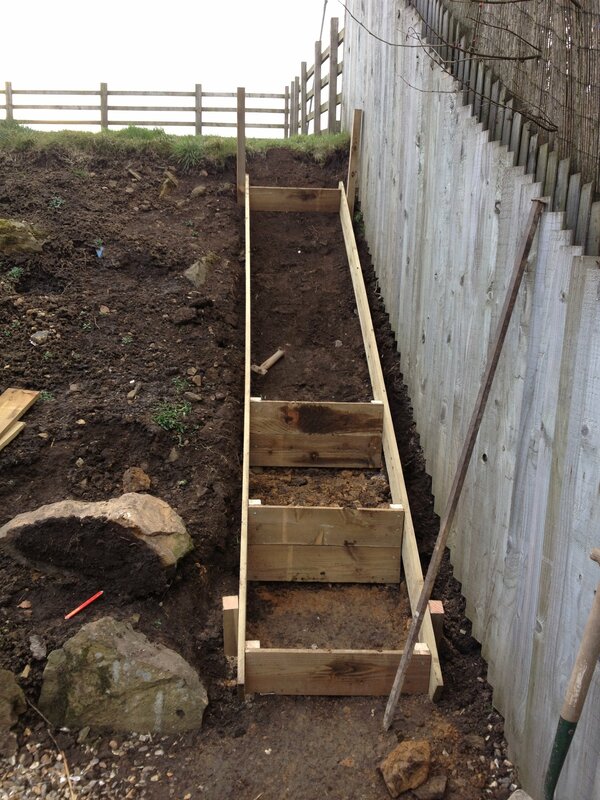 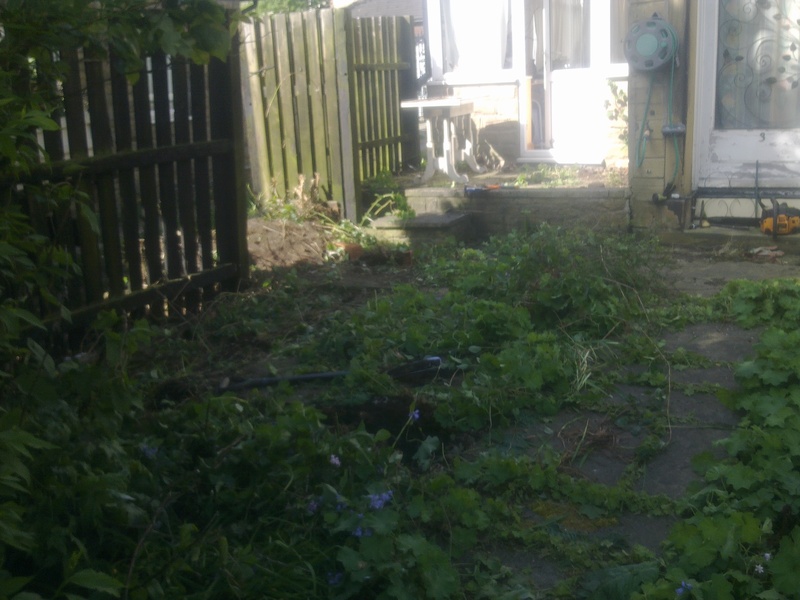 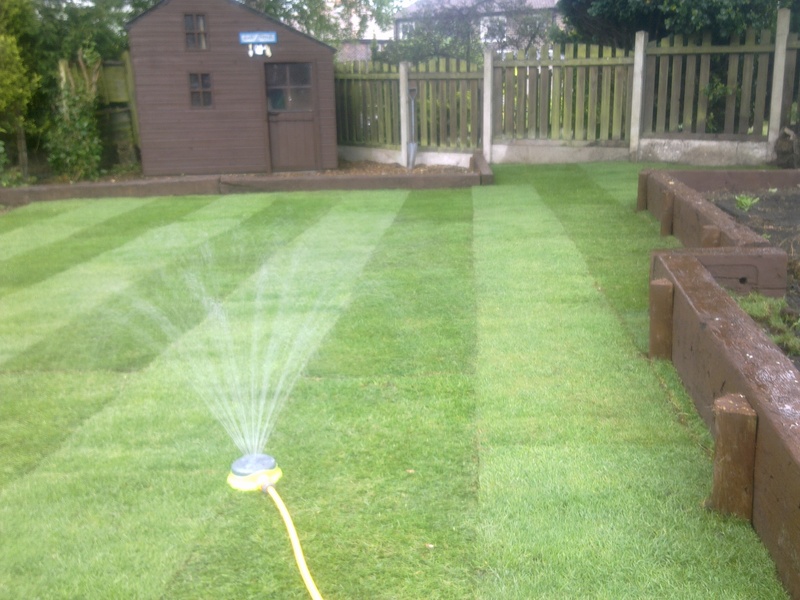 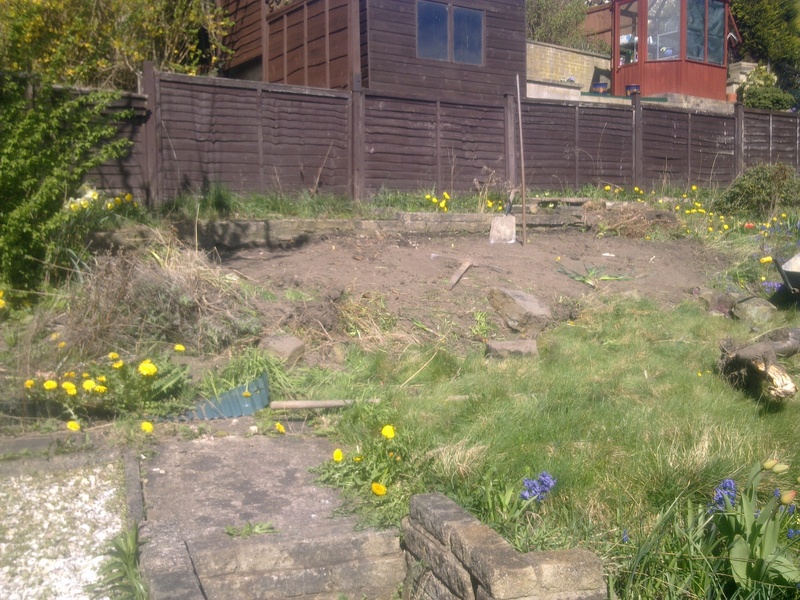 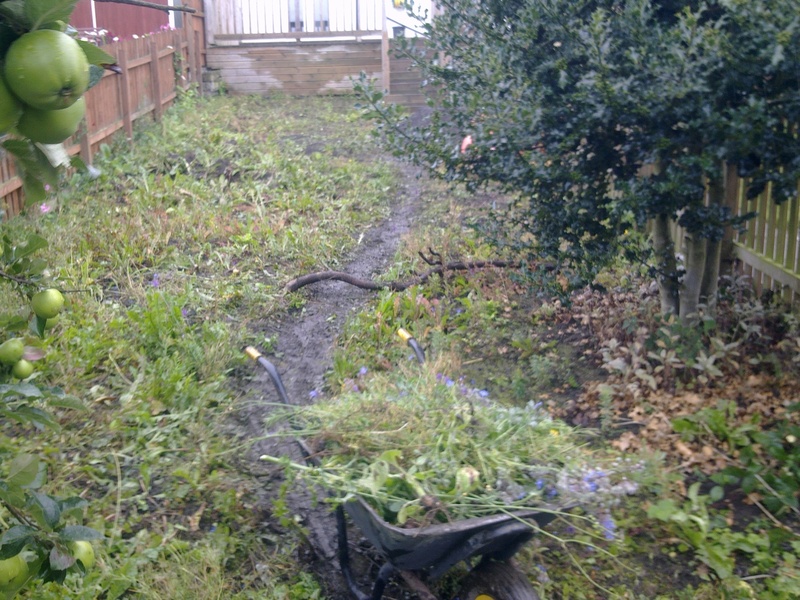 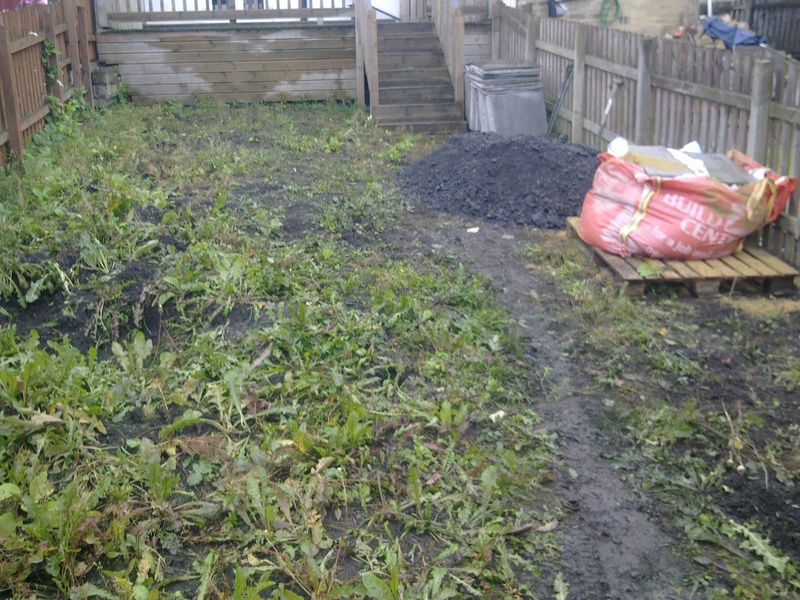 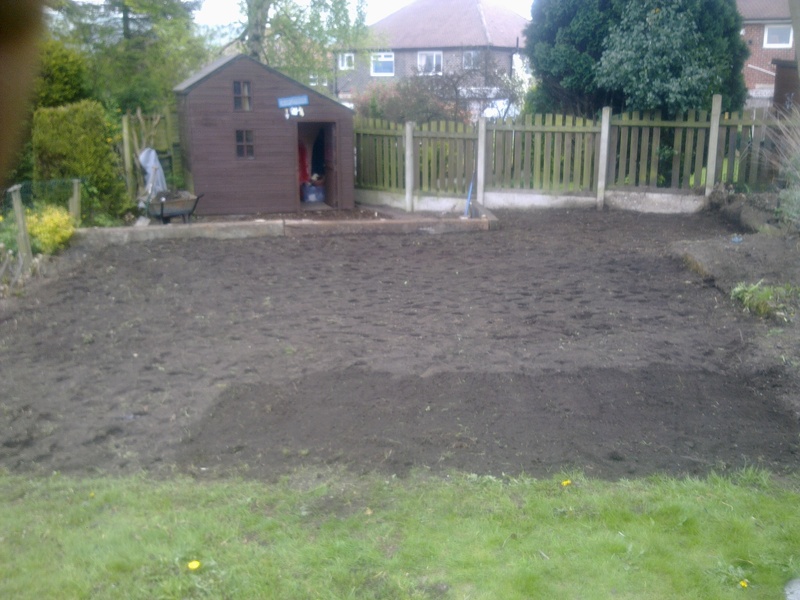 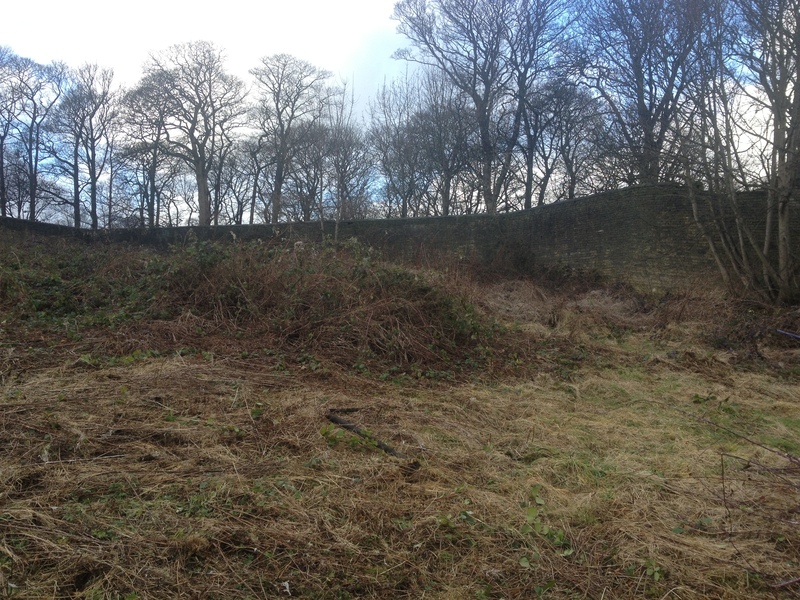 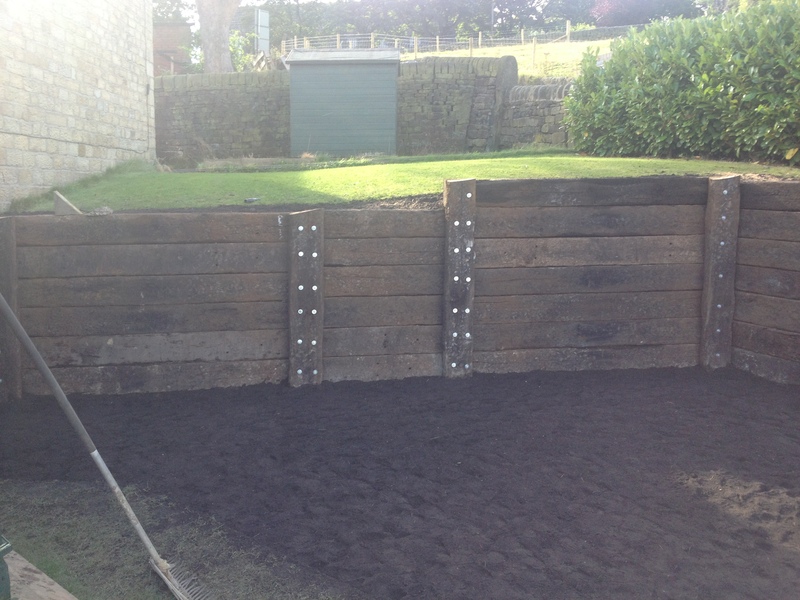 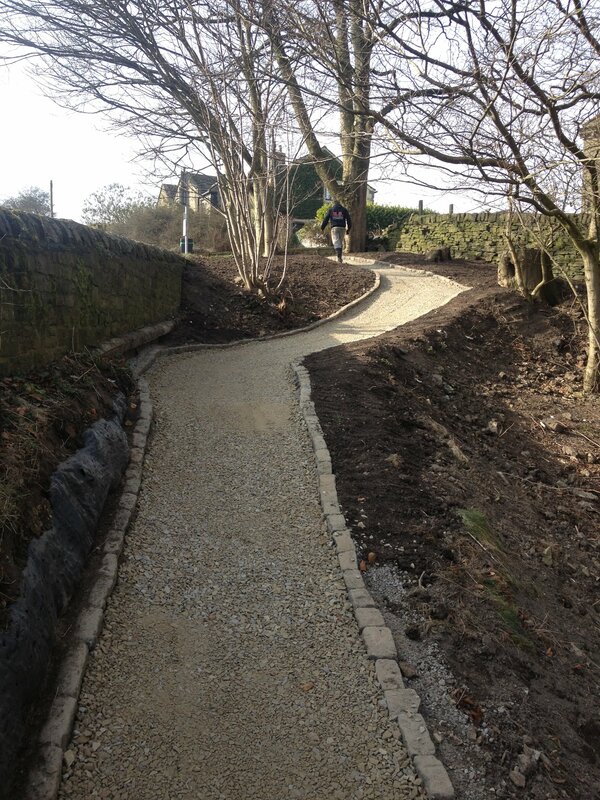 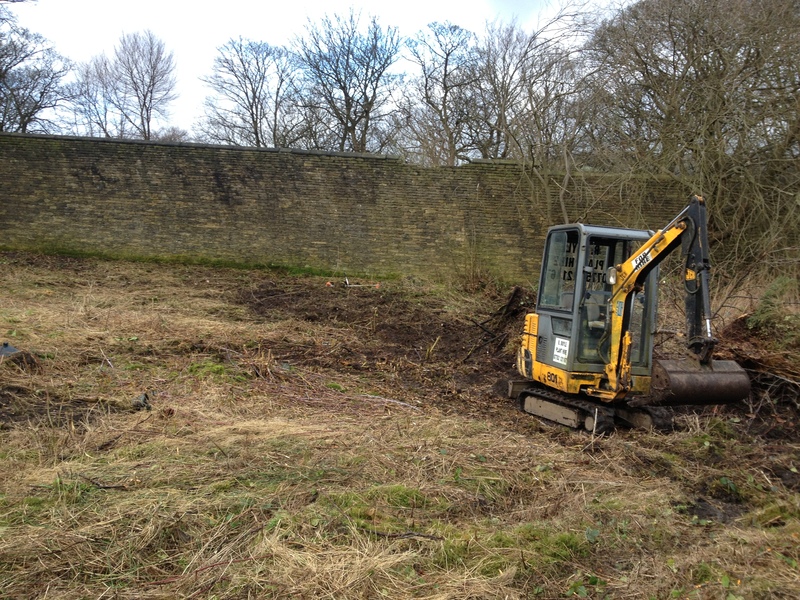 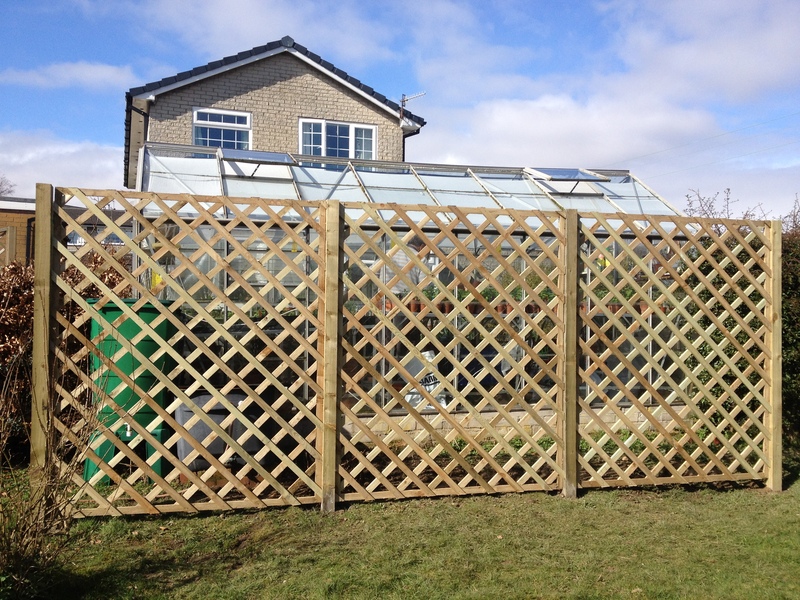 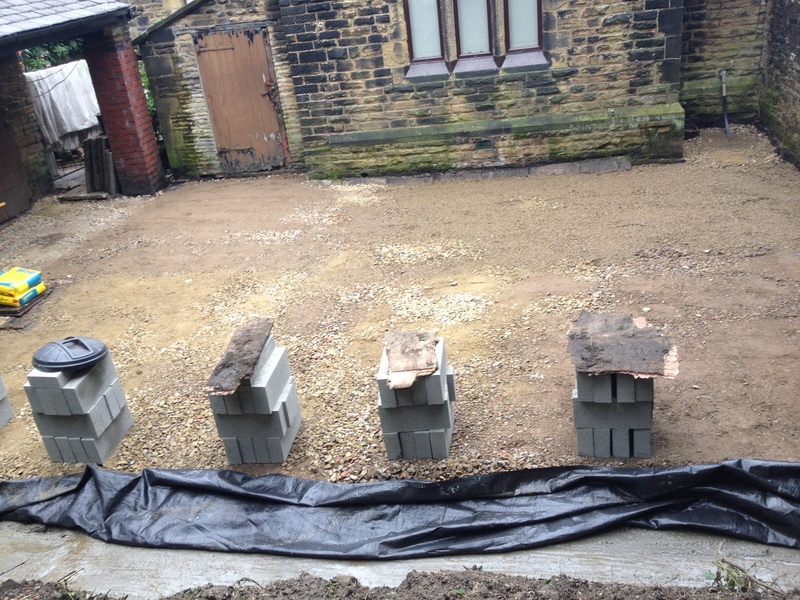 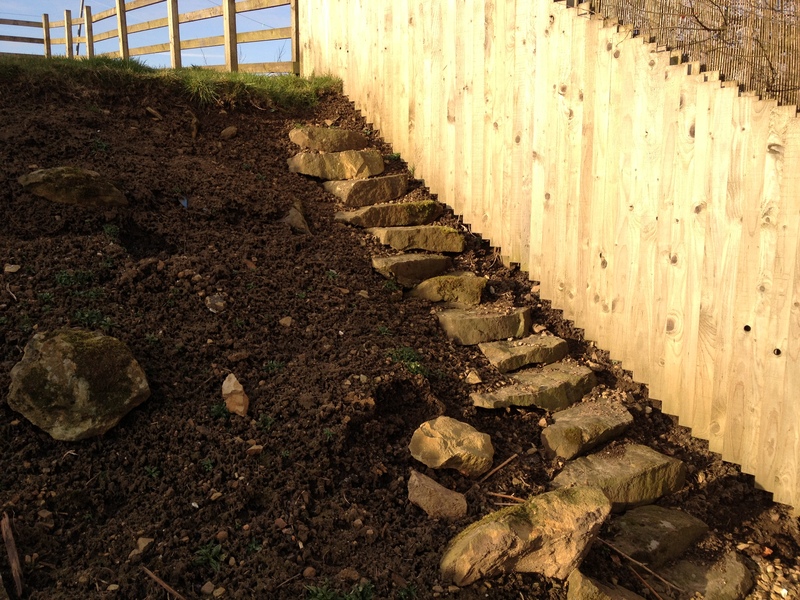 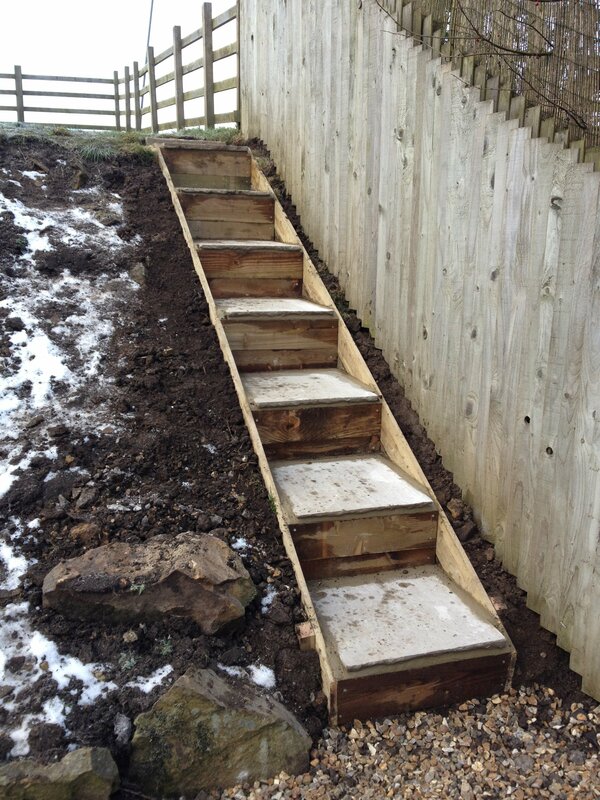 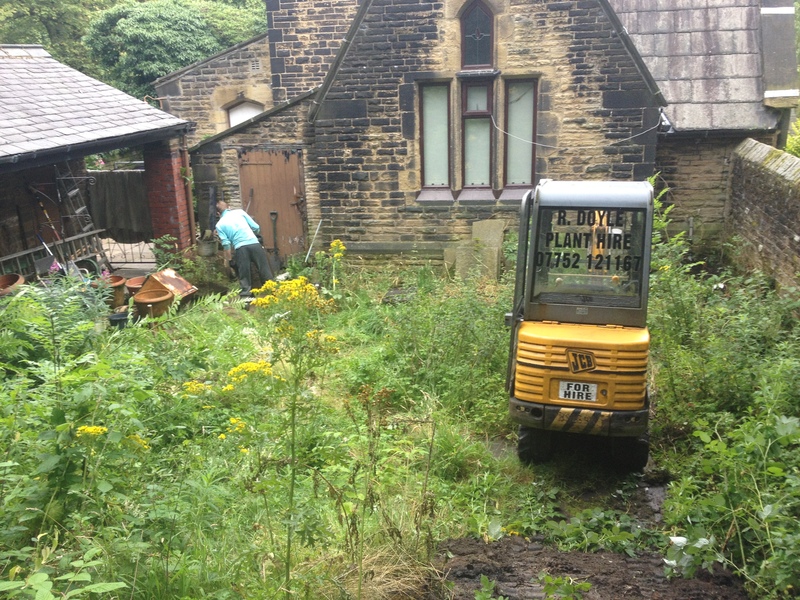 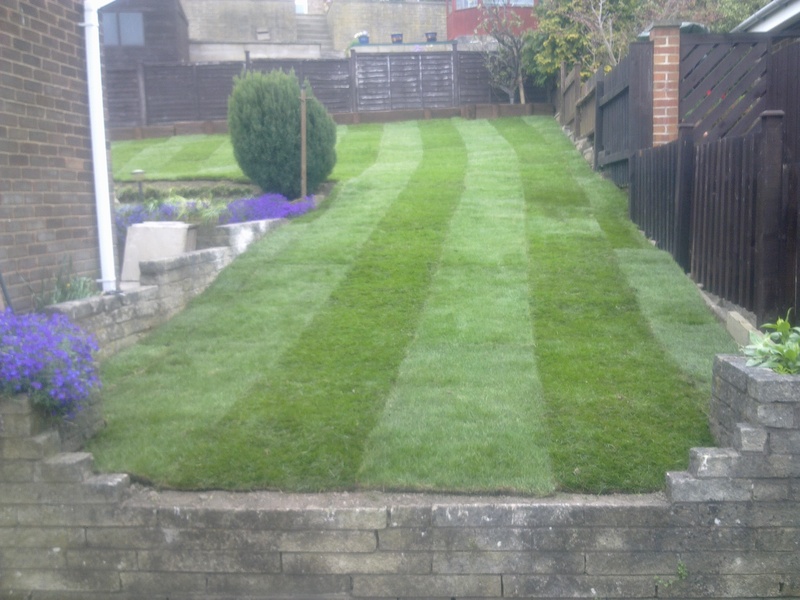 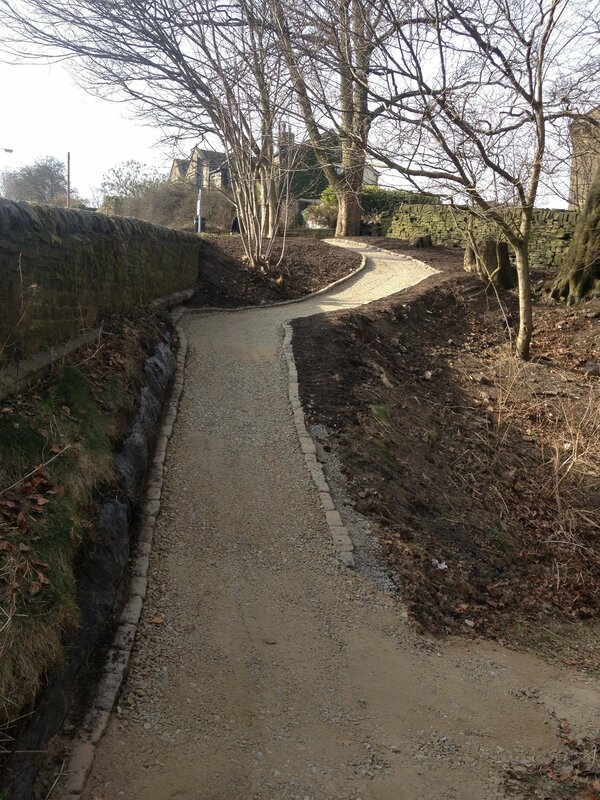 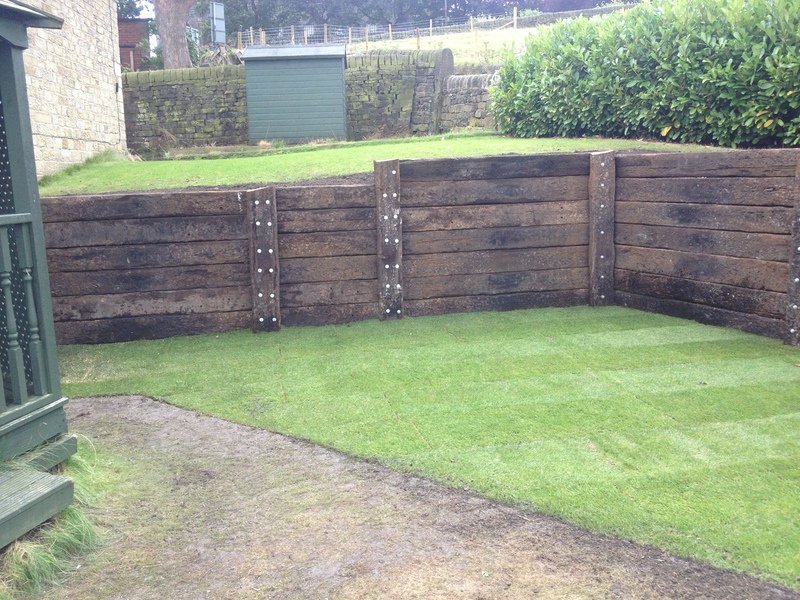 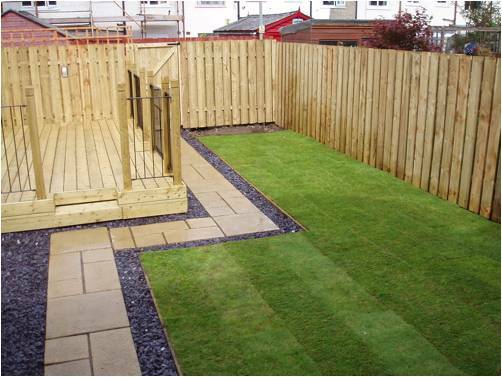 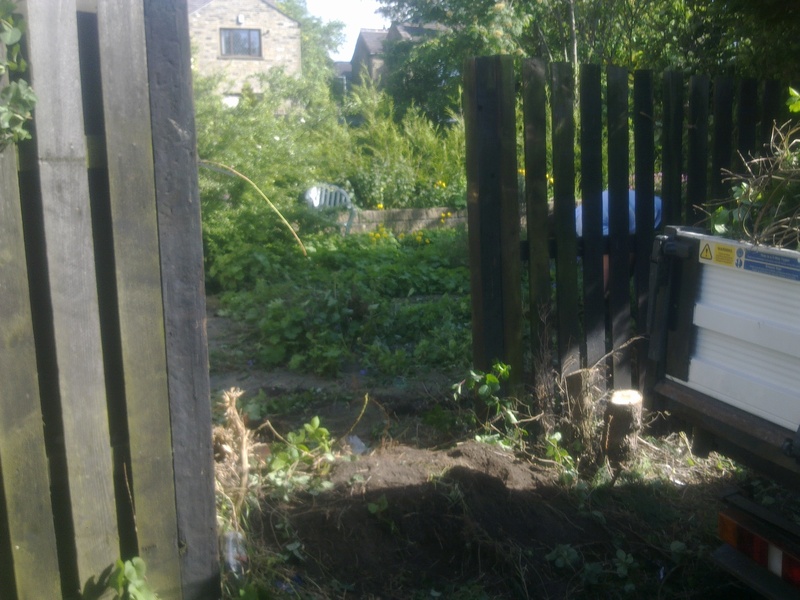 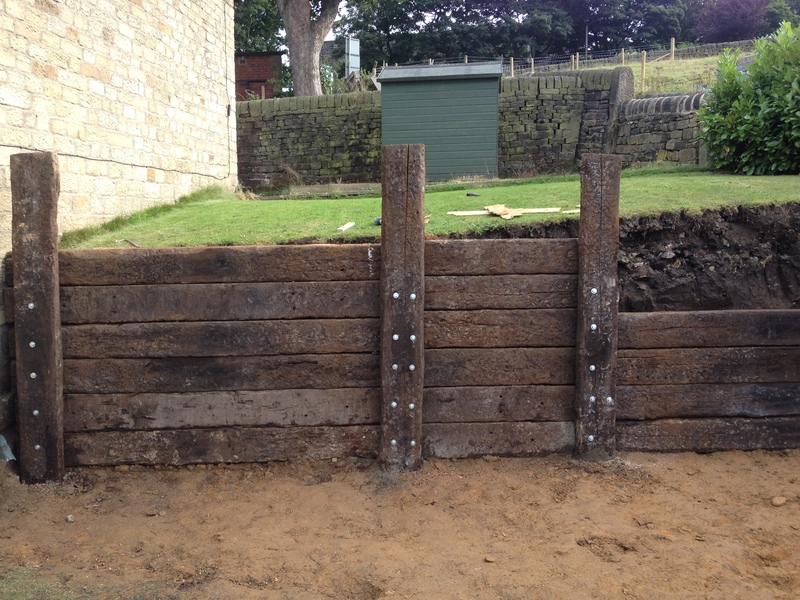 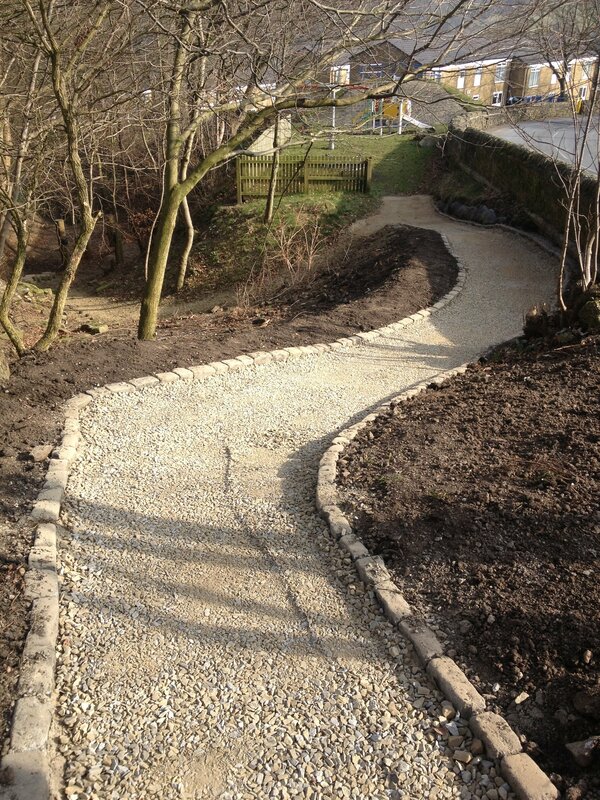 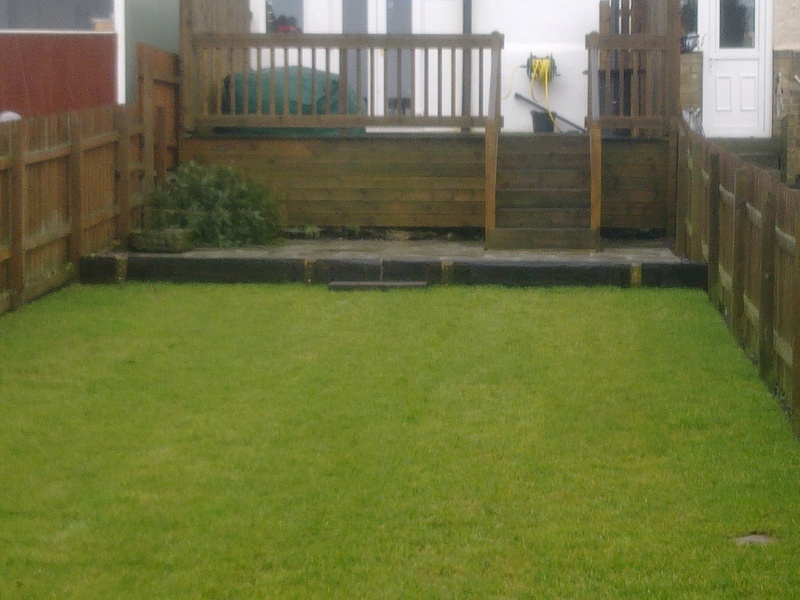 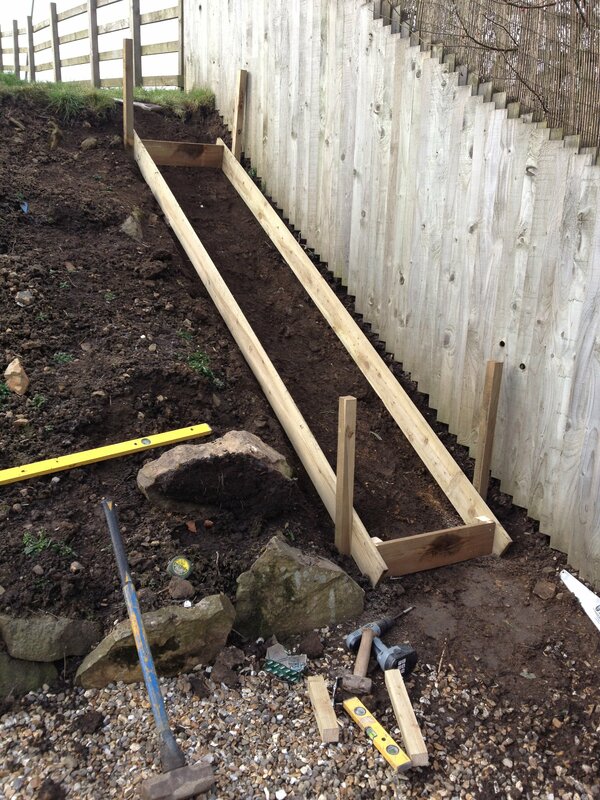 Here are just a few examples of recent landscape gardening and groundwork projects we have completed for customers in and around Halifax, Sowerby Bridge, Elland, Huddersfield and across West Yorkshire.